Modern developments in theoretical and applied science depend on knowledge of the properties of mathematical functions, from elementary trigonometric functions to the multitude of special functions. These functions appear whenever natural phenomena are studied, engineering problems are formulated, and numerical simulations are performed. They also crop up in statistics, financial models, and economic analysis. Using them effectively requires practitioners to have ready access to a reliable collection of their properties. This handbook results from a 10-year project conducted by the National Institute of Standards and Technology with an international group of expert authors and validators. 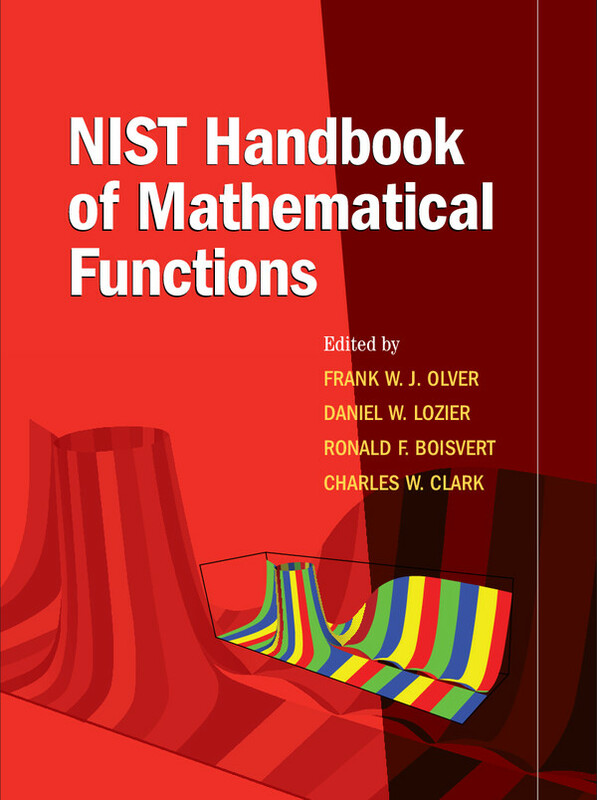 Printed in full colour, it is destined to replace its predecessor, the classic but long-outdated Handbook of Mathematical Functions, edited by Abramowitz and Stegun. Includes a DVD with a searchable PDF of each chapter.